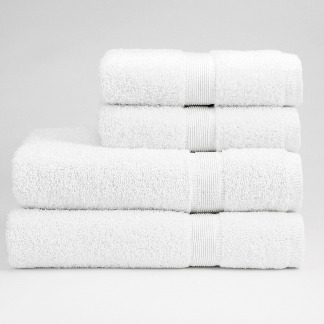 Our 500gsm Luxury Collection of towels are made from 100% combed cotton that offer superb absorbency while at the same time remaining unbelievably soft against your skin. 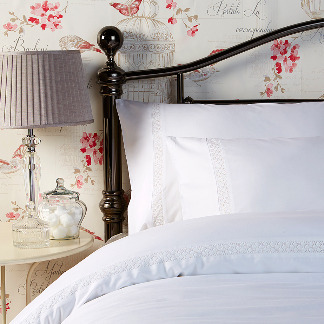 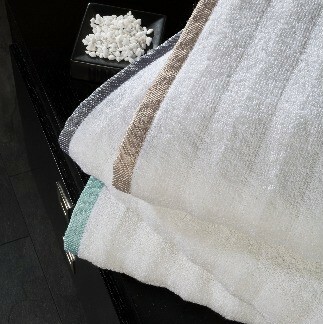 The quality and colour range, designed by The Pure Linen Company, will add a touch of style to any bathroom. 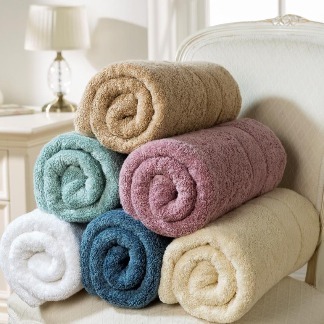 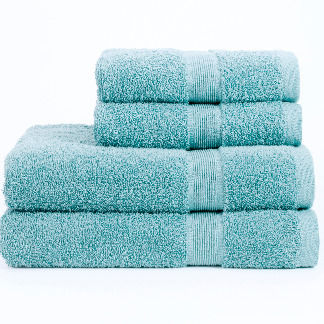 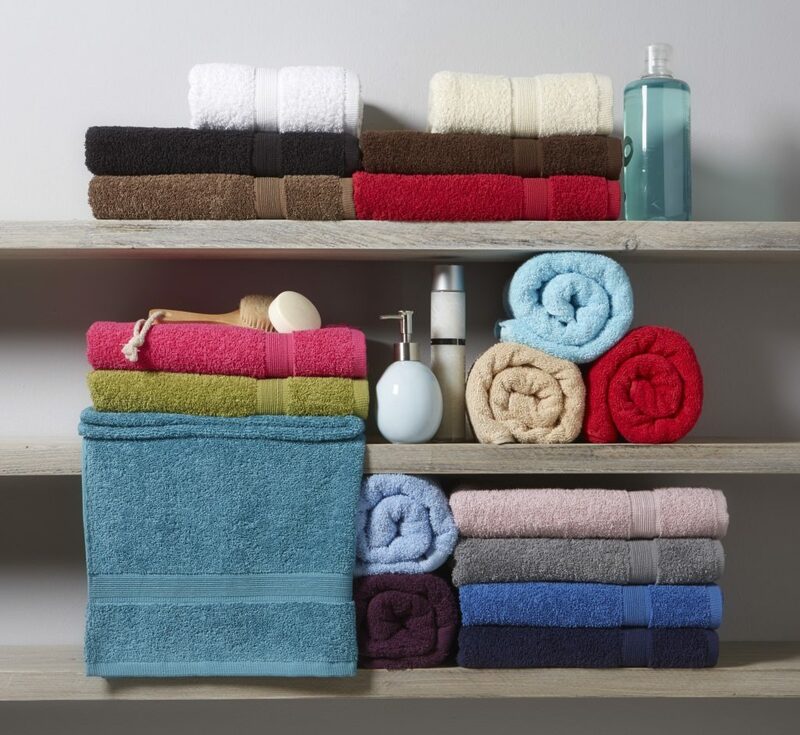 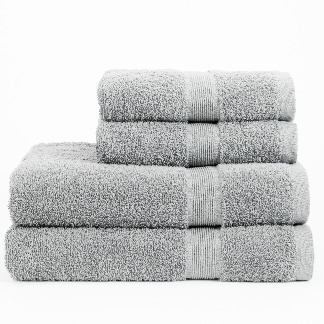 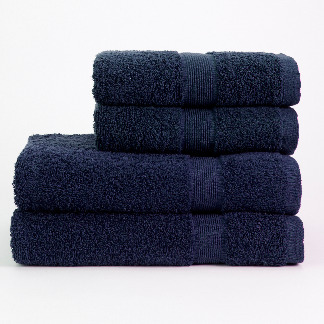 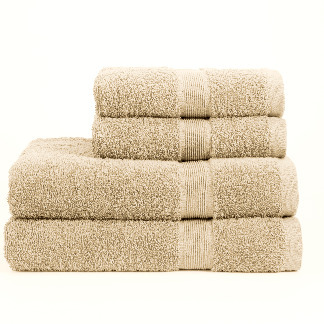 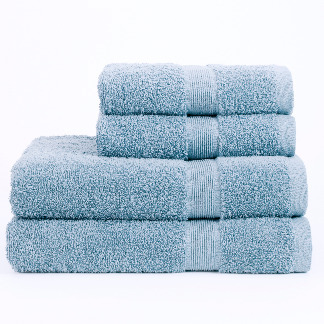 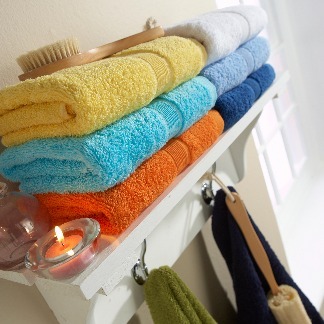 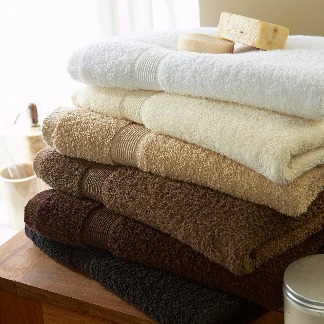 Available in 4 sizes and 18 colours these towels are versatile, yet affordable.